A golden, creamy sweet caramelized onion bacon dip that is perfect as an appetizer or delicious on baked potatoes. I get tons of emails, like all of us, showing recipes and promotions, and things that you just have to try. Some I keep, but most I delete. One glorious day, I was received this recipe for Caramelized Onion Bacon Dip. The originator was Martha Stewart. I really wanted to make it for the next get-together we attended! Well for us, that generally doesn’t take long. We love socializing, and I always take something to share. I had a friend ask me to do a blind taste test on his dip. I didn’t do too bad of a job, and then asked him to do the same for my dip. When I told him what it was, he said no way, I don’t eat onions. Yea right, he does now! This recipe is even better the next day. It’s a dip recipe, but we ended up putting the leftover dip on baked potatoes. Caramelized onion and bacon? Hello flavor! I served this dip on buttery crackers. You could easily have served it with veggies for another option. Either way, just try it! This recipe used 4 strips of bacon. I doubled that amount, and the recipe had you fry shallots for the top, but I just used, you got it, bacon. 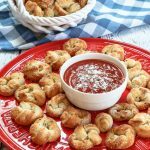 This recipe can easily be cut in half and it will still be a generous sized appetizer. 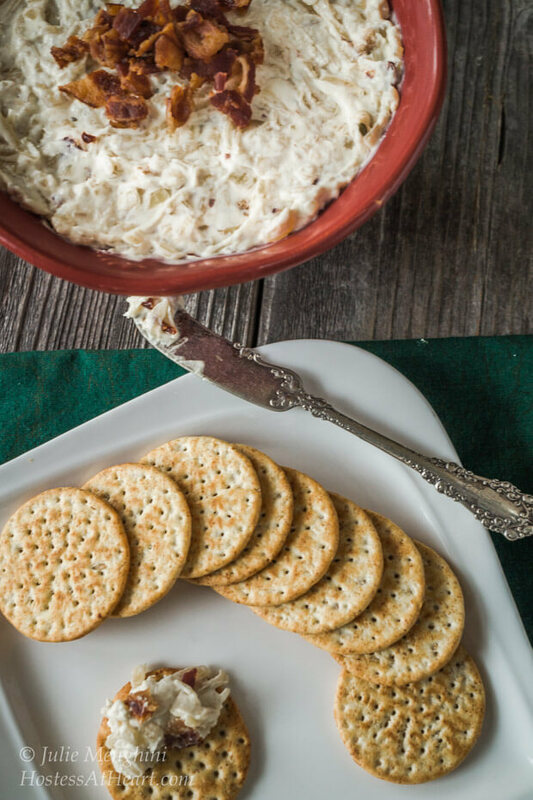 For another great appetizer choice, try my Creamy Gorgonzola Cheese and Fig dip! 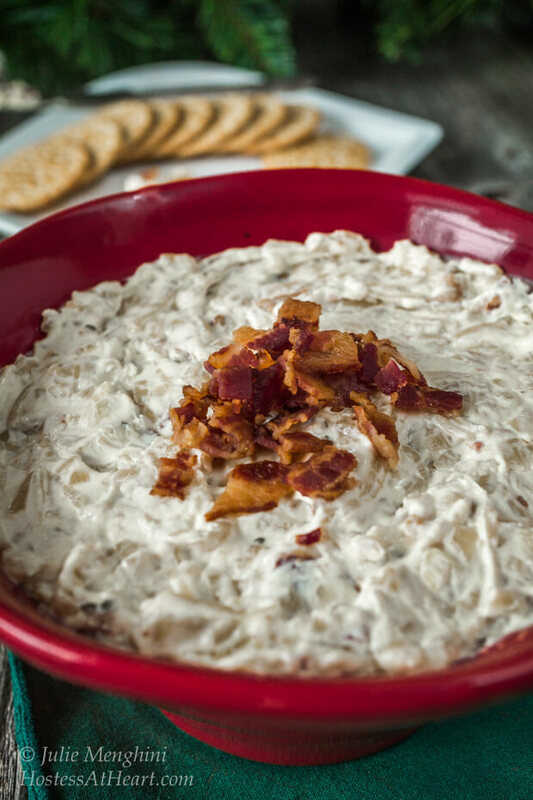 A golden, creamy sweet caramelized onion bacon dip that is perfect as an appetizer or a condiment for baked potatoes. Heat oil in a heavy bottom pan. Add onion and cook at medium high for 15 minutes. Cover and reduce heat to low. cook stirring occasionally until light golden brown, approximately 45 minutes. Cook bacon. Drain on a paper towel and chop. Set aside. Raise heat to medium on onion mixture. Season with salt. Stir in vinegar; simmer until mixture is dry. Stir in thyme; remove from heat. Turn onion mixture out on a cutting board and allow to cool slightly. Chop coarsely. Beat cream cheese in a bowl until smooth. Fold in sour cream, caramelized onions and all but 2 tablespoons of chopped bacon. Top mixture with remaining bacon. Cover with plastic wrap and allow to chill for at least 1 hour. This recipe is so good that I can’t wait to share it with my friends at Throwback Thursday, Fiesta Friday and Saucy Saturdays! I could survive on chips and dips and this one is great because you can use it so many ways. Vegetables! Putting on bread or potatoes like you said, and I might just add this to my BLT! Thank you, Jennifer! It would be amazing on a BLT or so many things. It’s great for football parties because the guys love it too. This dip looks delicious. Pinning to share. Have a lovely day. It was so good, and it really takes baked potatoes to the next level too. Thank you for stopping by! Oh, Julie, caramelized onions are one of my favorite things! I love this recipe! Paired with bacon, it almost seems too good to be true. I am pinning to make soon! Thank you for the recipe. Thank you Shari! This dip was delicious! I hope your holidays were wonderful! 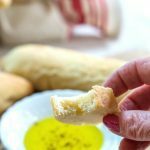 Oh dear, this recipe speaks to my heart! Onions and bacon! 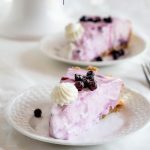 Adding this to my game day recipe box! Thank you so much Lina! Beef or a strong cheese might me options for you. Have a wonderful new year! Looks great! I am not much of a dip person usually but I love both caramelized onions and bacon. Thank you Caroline! It was a great condiment for potatoes too. Oh god. I need this in my life! Bet this will taste amazing as a stuffing for chicken or pork! Thanks Natalie! It was really yummy. Enjoy your Holidays! This sounds like such a wonderful flavor combination!!! Thank you Anne! I appreciate you stopping by and commenting! Thank you Anne. I appreciate you stopping by! You can go wrong with caramelized onion and bacon–this sounds like a wonderful dip! I can imagine how good it must be on baked potatoes, too! Nice looking dip! Thanks for the recipe. Thank you for popping over and commenting! This sounds like one flavorful dip!! Wish I could taste it! Saving the recipe! Thank you! It is great on potatoes and veggies too! Thank you Ana! I really appreciate you letting me know you make and enjoy one of my recipes. Have a wonderful Holiday and give your family my love! Thank you! I will definitely be repeating this recipe. It stays nicely for quite a while so it’s perfect when I have to attend several functions. Enjoy your weekend! Julie, that dip looks absolutely scrumptious. A perfect combination. Thank you so much for bringing this dip to the Fiesta Friday this weekend! 🙂 Have a wonderful weekend! Thank you Linda! It is delicious. Thank you for hosting this week! Sounds like another winning recipe, Julie. I like red wine vinegar, so this truly appeals to me. Thank you Patti. It WAS very good. Nice! 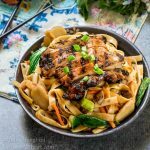 I’m surprised the recipe didn’t list balsamic vinegar! Or even a little sugar. Thank you! I really did think about using balsamic vinegar and was surprised that no sugar was used too. They would make delicious changes. It was really very good though. No, I totally agrees with your observations and appreciate your visiting and commenting. I think the balsamic and the sweetness would be delightful in this dip. Oh this dip looks wonderful Julie, and the caramelized onions must definitely give it such a wonderful boost, I can just imagine all those flavors melding in so beautifully. Thanks for sharing your recipe. Thank you Loretta! I had several onions from a visit to Costco that need to get used so this recipe was right on time for me! Thank you Linda! It is just crazy how onions taste so different when caramelized. I just love them on so many things. I don’t really follow Martha, but maybe I should! Love caramelized onions and love bacon so I know I would love this dip! Just signed up for Bakin’ with Bacon at Zingerman’s during Camp Bacon here in June. We’ll be making all kinds of goodies! Thank you Judi. I looked at your post on caramelizing onion while I was making this. I didn’t say how far to go but it was evident that they just went golden. Camp Bacon? That sounds like so much fun! This sounds really yummy Julie! Saw this on facebook, it looks fantastic!! 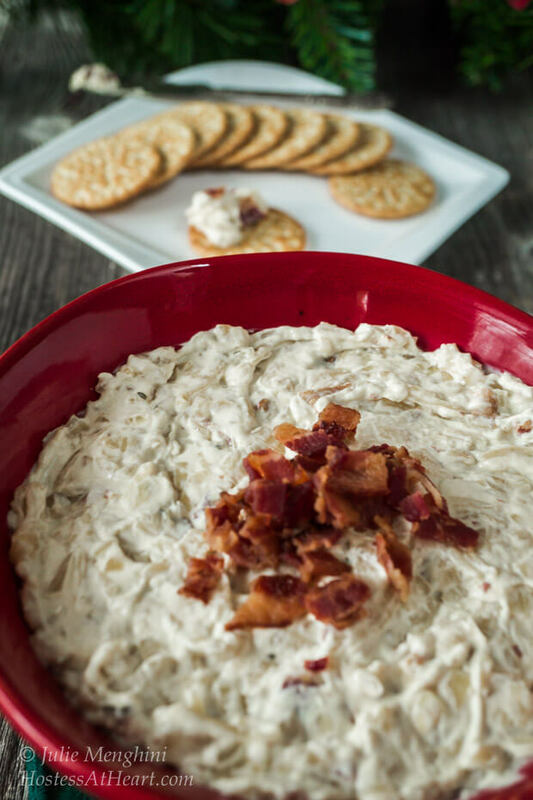 I love onion dip, add bacon and it’s irresistible. Thank you Suzanne! It is really good, and I loved it on the baked potatoes. OMG such a temptation Julie! Looks fabulous. Thank you Johanne! Did you get your cookies baked? This sounds great! Perfect timing for all the holiday get-togethers coming up! Thank you Jenny! It makes a bunch too!